I agree that whatever we do, decentralization of all our efforts is the answer (for example, that's how the UBUNTU contribution movement works -- it is decentralized). Steven and his 'close encounters of the fifth kind'... what I'm wondering... has anyone achieved this beyond seeing the little lights zipping around? Has anyone gone out, say, on a country road (late at night I'm thinking) and summoned/invited an ET craft to actually come down and land? If crafts are out there, you'd think they could do something like that (and have the technology to avoid being spotted and shot down in the process I assume). I've seen the little lights quite often but can't say who (or what) they are. I'm thinking it would be much harder for the black ops people to fake a real, impromptu landing just to visit an average person -- for real (and not in some altered state). If it happened to me (bonus: someone [preferably non-human] stepped out and talked to me), that would be closer to the kind of proof of ET existence I'm looking for. 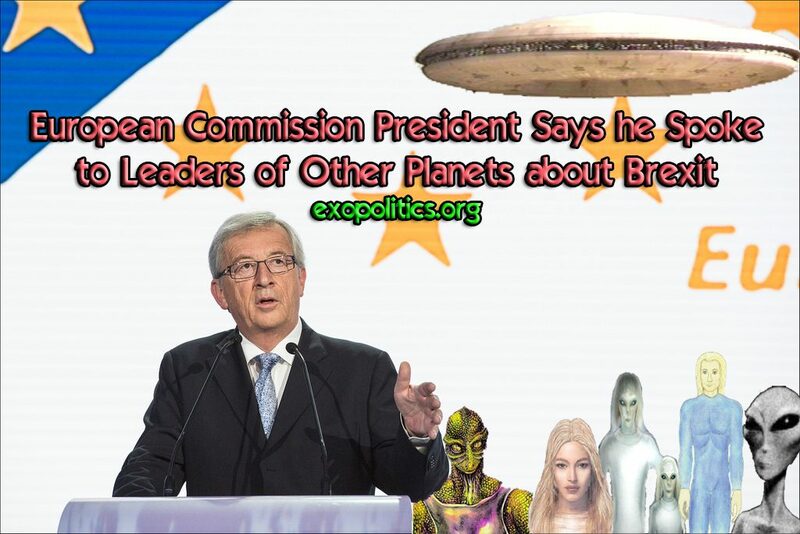 In a speech before the European Parliament discussing the consequences of the Brexit vote, the President of the European Commission, Jean-Claude Juncker, made the stunning comment that he had spoken about it to “leaders of other planets.” Juncker’s comment suggests that world leaders are in communication with extraterrestrials, which closely monitor global events and assess their geopolitical and ‘exopolitical’ impact. Yet, when one listens to an audio loop of what Junker’s actually said, he very clearly includes the phrase “dirigeants d’autres planets,” which translates as “leaders of other planets,” as pointed out by native French speakers discussing Junckers speech, and also by[url=https://translate.google.com/?hl=en&tab=wT&authuser=0#fr/en/dirigeants d%27autres plan%C3%A8tes] Google Translate[/url]. There has been clearly an official attempt to cover up Juncker’s admission to having spoken to “leaders of other planets,” and making it appear as though he was instead referring to “executives” concerned about Brexit. So what did Juncker have in mind when he said he spoke with “leaders of other planets”? One possible interpretation is that he meant to say that he had spoken with “other planetary leaders” outside of the European Union, and made a simple grammatical error as some contend. If so, then why wasn’t the official transcript corrected to make it clear that he had misspoken? Furthermore, it is difficult to imagine a major world leader would make such a dramatic error in an important speech to the European Parliament without realizing it immediately and correcting that error on the spot. Also, at several points in his speech, Junckers makes references to himself as a “human being” and not a robot or a machine, suggesting that some in his intended audience are not human as one native French speaker has noted in translating and interpreting his comments in a helpful thread on the Project Avalon Forum. Taken on face value, Juncker’s speech directly raises the issue that “leaders of other planets,” or extraterrestrials, are very concerned by the Brexit issue and its implications for the European Union. It’s worth exploring why this might be the case. There are two scenarios I wish to raise here. While it appears logical that global political unity is required for any planet to be introduced to wider galactic life, as popularly depicted in many Sci Fi shows, it does not follow that having a world government is necessary for open contact to happen. Here we need to distinguish between ‘global government’ and ‘global governance’. Our planet may already have achieved sufficient ‘global governance’ in terms of interlocking international treaties and institutions, thereby making ‘global government’ a moot point. A result of the alien agreements led to the Nazi’s coming within a whisker of winning World War II, but had nevertheless been able to relocate much of their technological infrastructure to Antarctica before the War’s end. This gave the breakaway Nazis the time they needed to achieve a decisive technological superiority over the U.S. military, as demonstrated during Operation Highjump in 1947. There are other scenarios that may help explain why “leaders of other worlds” are concerned about Brexit, and why Junckers chose the European Parliament as the forum to “leak” this information. Most EU Parliamentarians are not part of the official loop on what would clearly be highly classified discussions with advanced alien civilizations, yet Junckers chose to reveal this to them. Why? This speech has nothing to do with what Jean Claude Junker actually said at the European Parliament on the 28th june Carol.This so obviously looked made up to me ( look how the audience doesn't even lift an eyebrow when this man allegdedly mentions he has spoken to leaders of other planets ) that i searched for the original text. Here it is to be read in french and german and I assure you as I speak french he said nothing "exciting " of the sort . 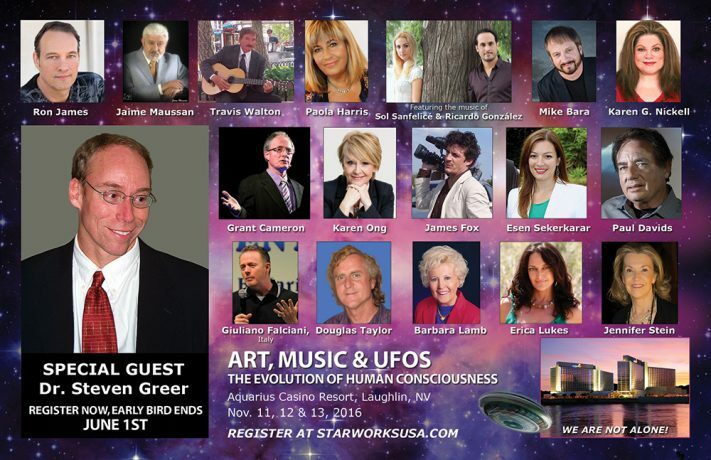 Carol wrote: The 2016 Laughlin UFO Symposium features your favorite headline speakers plus breakout national and international speakers, all experts in the fields of UFOlogy, metaphysics, art, music and consciousness. If there are so many 'experts' out there, how come we still have so many questions? "Which brings us to the leak itself and to our high octane speculation, for it is possible that if one wanted to reveal the existence of such a signal, perhaps the best way to reveal its existence is not via a grand press conference with trumpet fanfares, in which case a certain segment of the population would tend to disbelieve it. But in today's cynical and conspiracy-obsessed world, perhaps the best way to reveal such a thing is to pretend to conceal it, and allow the story to be leaked." http://strieber.streamguys1.com/dreamland_09_09_16fr.mp3Eyewitness to Antarctic Mysteries and Much More--This Dreamland will be an All-Time Classic! A truly shocking and astonishing show on extremely strange events in the Antarctic. A naval officer tells us what he remembers, including seeing a huge opening in the ice in a no-fly area they were crossing with a medical emergency on board. Then he ferried a group of scientists who had disappeared for two weeks, and has specifically been warned not to refer again to this subject. As he put it, "they looked scared." When they returned to McMurdo, their gear was isolated and they were flown back to Christchurch, New Zealand in a special plane. He discusses what he saw and experienced in detail. This is the most provocative story about what is going on in Antarctica ever presented anywhere. From Whitley Strieber: "When I was in New Zealand in 1988, there was a public outcry about a massive US Air Force air lift to Antarctica. It was going on 24 hours a day and disturbing residents who lived around the airport in Auckland. That was over 25 years ago. When you listen to this incredible show, think about that." Anne Strieber unexpectedly enters the second half of the show with an extraordinary and deeply informative comment about these strange events, from her new and much broader perspective. Linda and Whitley respond to her comment with one of the most exciting, enlightening discussions ever heard on this program. What I learned from Anne Strieber during and after this show is discussed in Awakening 18, 19 and 20. The show was recorded prior to those episodes. 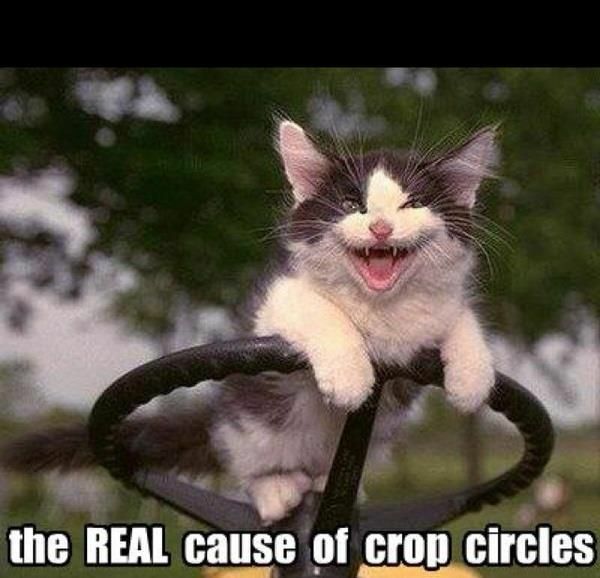 Visit Linda Moulton Howe at Earthfiles.com every day! This week for Unknowncountry subscribers, I begin a new series called “Stories from a Life,” a complete narrative of my life starting with past life memories, going through childhood and up to the present. 9/18/2016 This was posted yesterday. Russian Disclose on Neuschwabenland and the Vril Society. Iran claims the USA is working with tall Nordic-looking aliens. The Ahnenerbe was an institute in Nazi Germany purposed to research the archaeological and cultural history of the non-African, non-Black race. What did they discover in Antarctica, below the ice, and why are over 100 U boats still missing since the end of WW2? Hitler's body was never recovered, and the Germans were known to have been working on disc shaped craft, which may have been what flew over the White House in 1952, leading to a Secret Space Program. Written by Dr Michael Salla on September 30, 2016. September 30, 2016: Iraq’s Transport Minister, Kazem Finjan, states “ancient aliens” built earth’s first airport 7,000 years ago in the Middle East - and used it for interplanetary missions. Sumerians inhabited what was Mesopotamia and, according to Finjan, were aided in developing this space station by visiting aliens (Anunnaki).